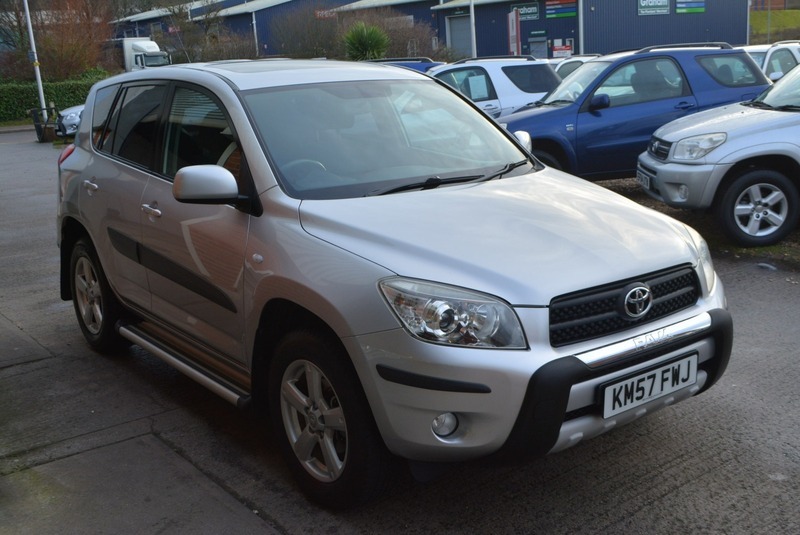 EXCEPTIONAL CONDITION, LOW MILEAGE EXAMPLE COMPLETE WITH STYLE PACK AND PROTECTION PACK. THIS TRULY STUNNING VEHICLE COMES WITH 12 MONTHS MOT, A NEW SERVICE, 12 MONTHS COMPREHENSIVE NATIONWIDE WARRANTY AND 12 MONTH AA BREAKDOWN COVER WITHIN THE PRICE. MUST BE SEEN AND DRIVEN TO BE FULLY APPRECIATED.